AAA recommends that members obtain an International Drivers Permit (IDP) prior to traveling overseas. Although many countries do not recognize U.S. driver's licenses, most countries accept an International Driving Permit (IDP). IDPs are honored in more than 150 countries outside the U.S. See AAA's application form for the list of countries. The IDP functions as an official translation of a U.S. driver's license into 10 foreign languages. Article 24 of the United Nations Convention on Road Traffic (1949) authorizes the U.S. Department of State to empower certain organizations to issue IDPs to those who hold valid U.S. driver's licenses. These licenses are not intended to replace valid U.S. state licenses and should only be used as a supplement to a valid license. IDPs are not valid in an individual's country of residence. To see a list of services available to AAA members when traveling to other countries, visit AAA Exchange. Please note that if there are no services listed, the international club has not confirmed reciprocal services for AAA members. Many mobility clubs around the world are active in AAA's global discounts program. This means that they have partnerships throughout their countries where you can obtain discounts (attractions, museums, hotels, retail locations, and some restaurants). Follow this link to search for discounts when traveling to European countries. Please note that you will be required to present a valid AAA membership in order to be eligible to receive services from mobility clubs in other countries. Check with your local AAA branch office about upgrading to a Premier membership to explore enhanced benefits when traveling overseas. If you need additional information, please contact AAA International Relations. 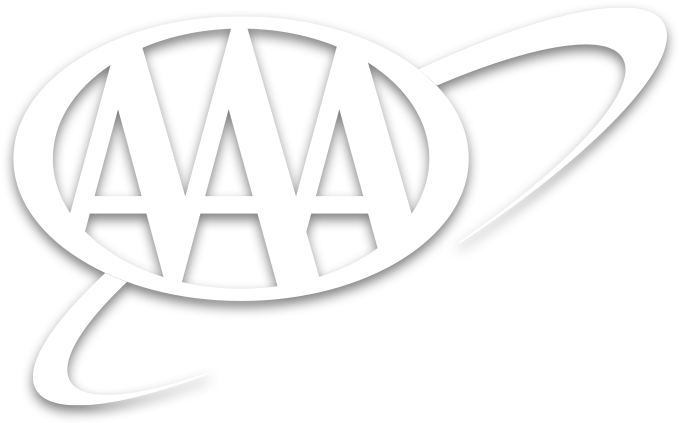 If you are a AAA member, click here.